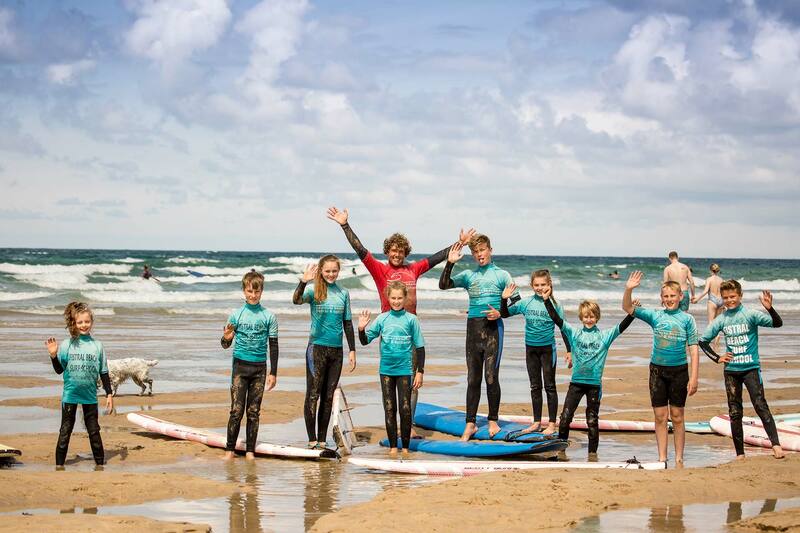 The only surf school located on the famous Fistral Beach in Newquay, Cornwall. Thank you all so much for another amazing week. The girls had a brilliant time…again! All made so much better by the professionalism, friendliness & fun you guys instil in them from the minute we walk on to the beach. The team were very welcoming and friendly. Dani our instructor was awesome. I’m already planning my next visit and will 100% go to these guys for lessons! 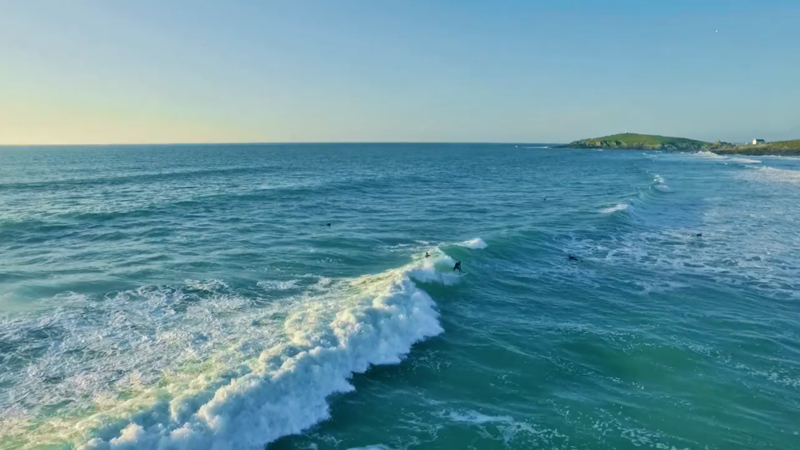 I was on surf lesson last Saturday afternoon and I just wanted to say a quick thank you to you all for a fantastic afternoon. 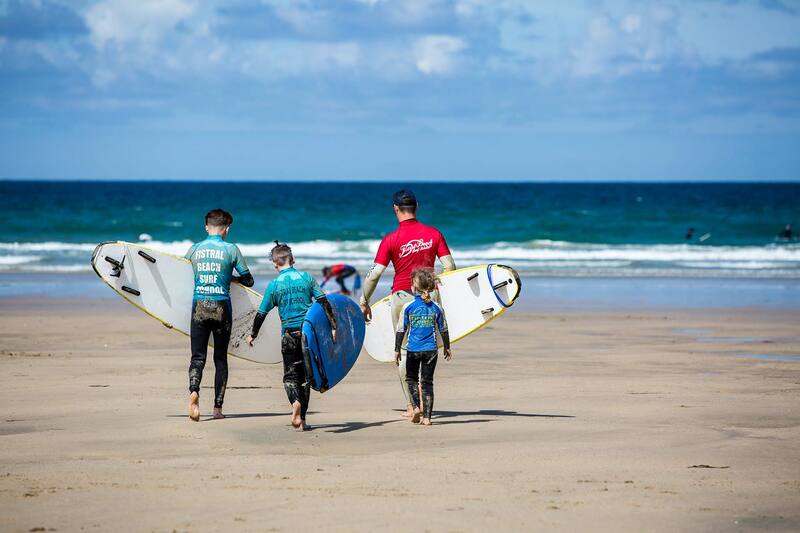 Enjoying your surfing experience with us at Fistral Beach guarantees you will have one of our professional surf coaches. 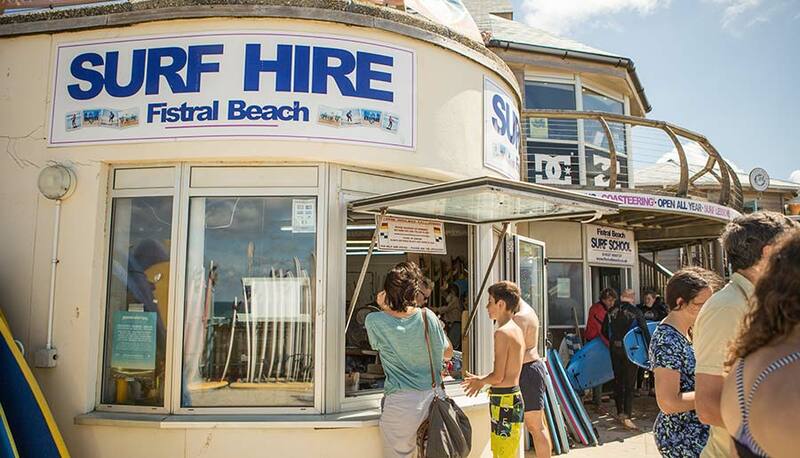 Being qualified surf instructors and lifeguards they are experienced surfers who are passionate about surfing and getting everyone involved in surfing. 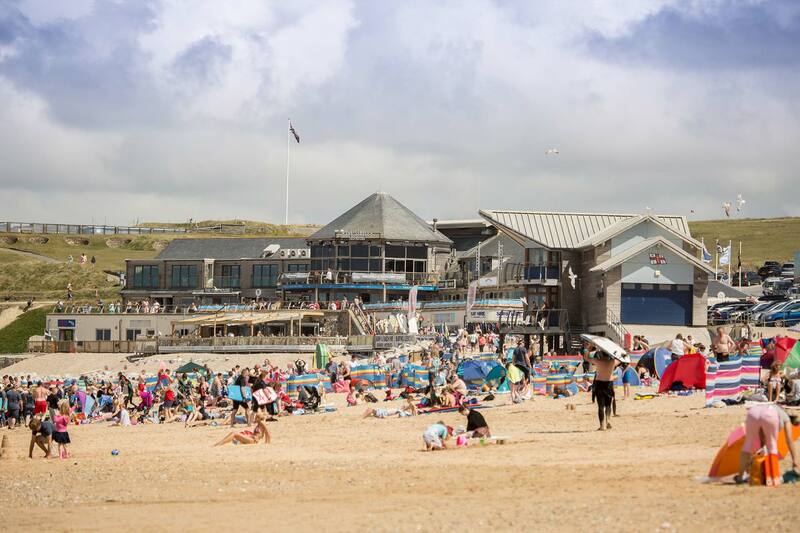 Open all year with a huge range of equipment for all abilities means there is something for everyone. Error: Error validating access token: Session has expired on Saturday, 23-Mar-19 04:33:46 PDT. The current time is Saturday, 20-Apr-19 01:55:43 PDT.